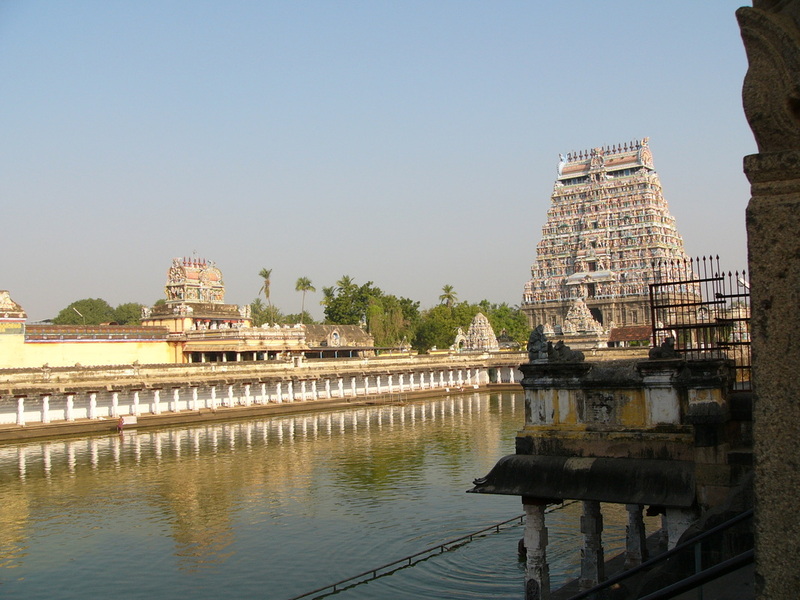 The origins of the vast Nataraja temple complex at Chidambaram are buried in antiquity. Literature talks of a tradition of Shiva (Nataraja) worship in existence even as early as the Sangam period (very early on in the Christian era). The Tamil Sai8vte Saints of the 2nd half of the 1st millennium CE have sung its fame when an established worship tradition was in place. Each of the four most revered Saivite Saints (Appar, Sundarar, Sambandar and Manikkavacakar) has worshipped at Chidambaram, and the bulk of Manikkavacakar’s work is in praise of Shiva at Chidambaram. Accordingly, their images are placed in the temple entrances corresponding to their points of entry into the temple. 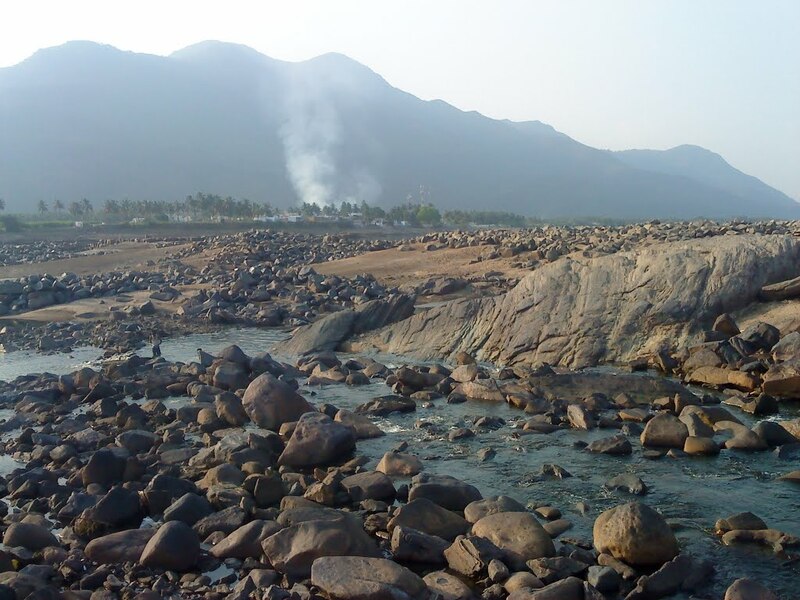 (Sambandar – South, Appar – West, Sundarar-North and Manikkavacakar-East). 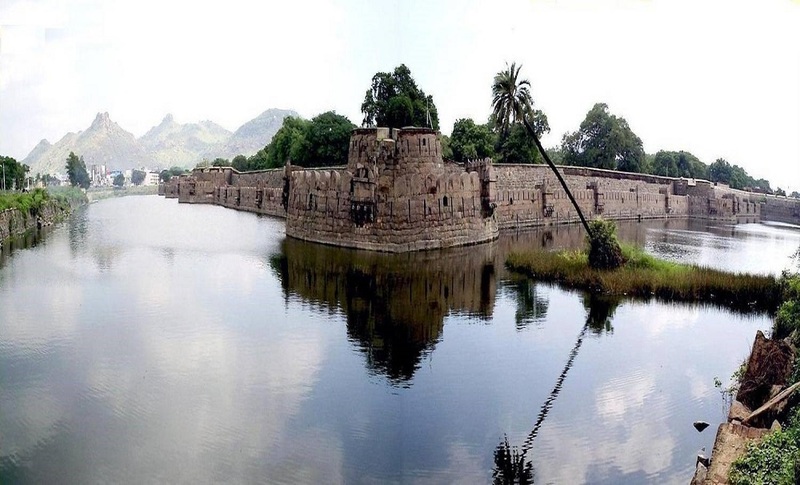 The Alwar Poems of the Naalayira Divya Prabandam sing the glory of Vishnu, whose image is also housed in this temple, and his shrine is referred to as Tiruchitrakootam. 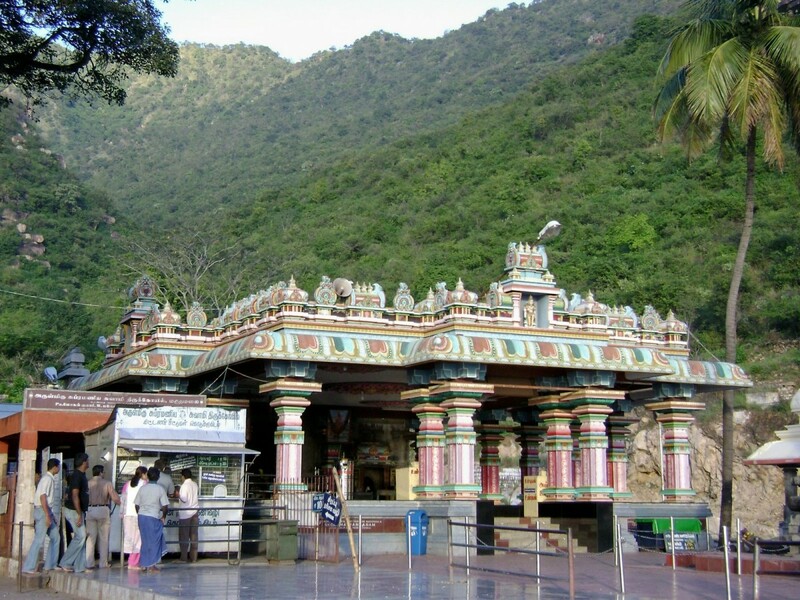 Aadi Sankara is said to have presented a Spatika Lingam which is still under worship in this temple. 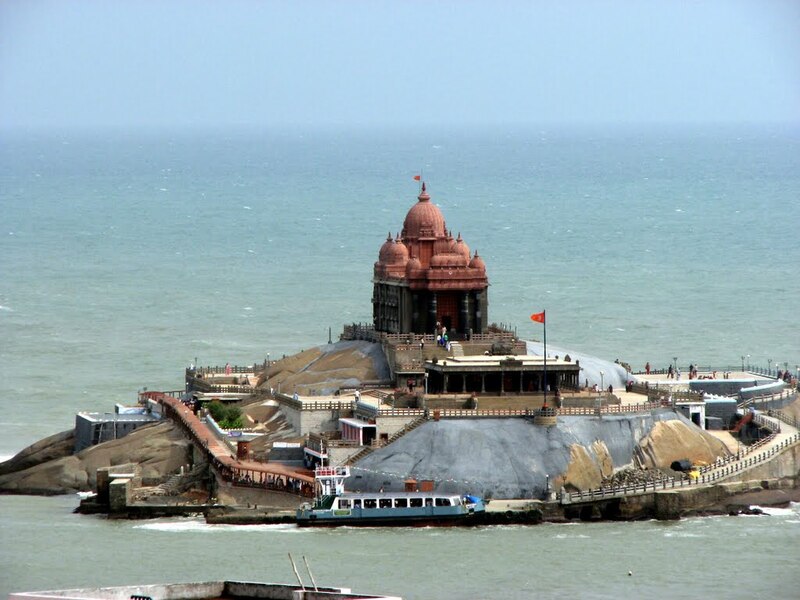 The later Chola Kings (Aditya I and Parantaka I) adorned the roof of the shrine with gold (circa 10th century CE), and the other Chola Kings treated Nataraja as their guardian deity and made several endowments to the temple and expanded and fortified the structure as temple inscriptions (seen even today) testify. Sekkizhaar’s Periya Puranam, describing poetically the life of the Saivite Saints (63 in number) was composed in the 1000 pillared hall, and was expounded by the author himself in the presence of the Chola emperor Kulottunga II, who had comissioned the work, amidts great festivity and fanfare. 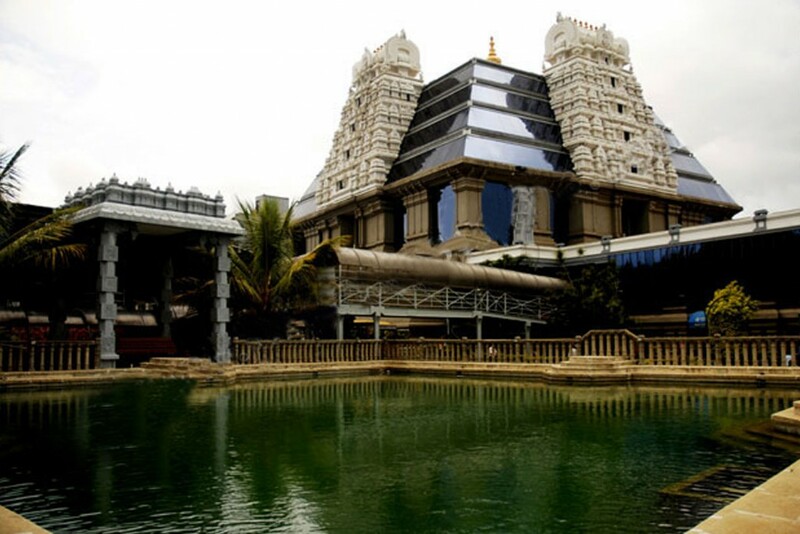 The Pandya Kings who followed them, and the later Vijayanagar rulers made several endowments to the temple. There is a stone image of Krishnadevaraya in the North Gopura which he is said to have erected. In the wars of the 18th century, this temple was used as a fort, especially when the British General Sir Eyre Coote unsuccesfully tried to capture it from the Mysore Kings. During this period, the images of Nataraja and Sivakamasundari were housed in the Tiruvarur Tyagaraja temple for safety. 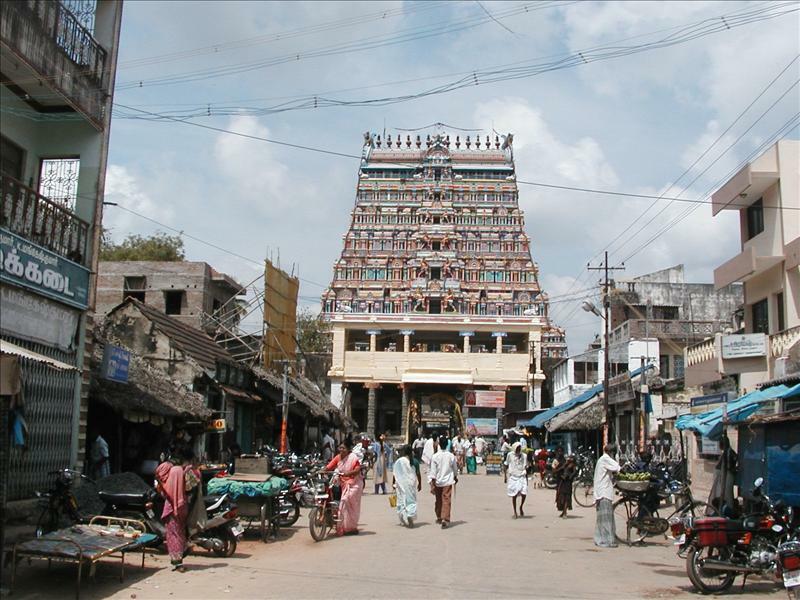 Muthuswamy Deekshitar, one of the foremost composers in the Karnatic Music tradition sings the glory of this temple in his kriti ‘Ananda Natana Prakasam’. Apart from the works mentioned above, several other literary works in Sanskrit and in Tamil speak of the glory of Chidambaram, which has been a prominent center of worship for several centuries. Chidambaram is well connected with the major cities of Tamilnadu. You can avail of all the modes of transportation be it by air, rail or road to access the region, however reaching to the ground zero you should be prepared for some break journeys and that can itself be equally fulfilling and worth cherishing. By Air: Chidambaram has the nearest airports in Tiruchirapalli (195 km) and Chennai(245 km). From Tiruchirapalli, you can board Indian Airlines flights to Chennai (Madras), which is connected to all the major cities in India and abroad. By Rail: Chidambaram lies on the Madras-Tiruchirapalli main line of the Southern Railway. 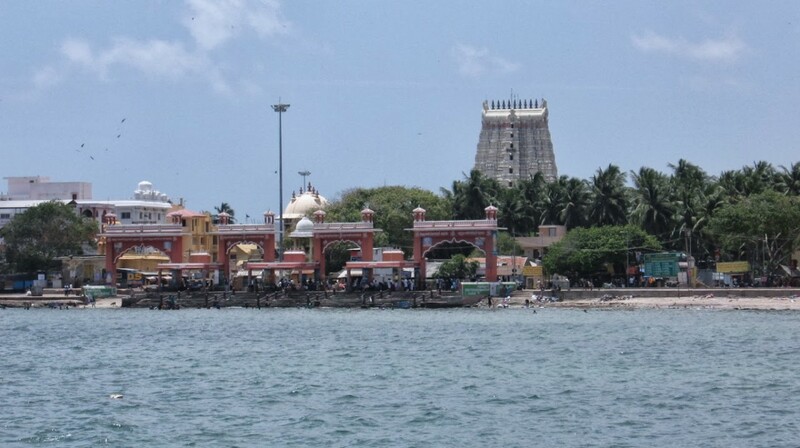 It is connected with Tiruchirapalli, Madras, Madurai (335 km), Rameshwaram (575 km), Bangalore (340 km), and Tirupati (290 km). By Road: You can go for bus services, which are frequently available to various places in Tamilnadu, Andhra Pradesh, Karnataka, andPondicherry states from Chidambaram. 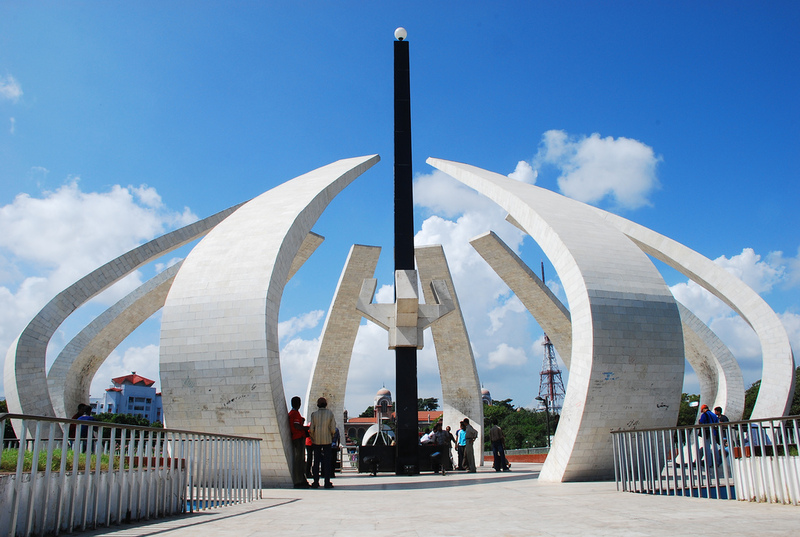 There are non-stop bus services and express bus services to major cities like Chennai. Like the rest of the Tamil population, people of Chidambaram also have rice as their staple food. Steamed rice is served with a variety if curries and condiments. Other rice and dal preparations such as dosa, indli, vada, uttappam, kuttu, sambhar, and rasam are also very popular. Most of the tea stalls and coffee joint serve freshly prepared aromatic filter coffee, which is a very Indian version of Italian espresso and cappuccino. Highlights: Dance performances by eminent dancers from all over the country, with the Natyanjali temple providing a magnificent background. 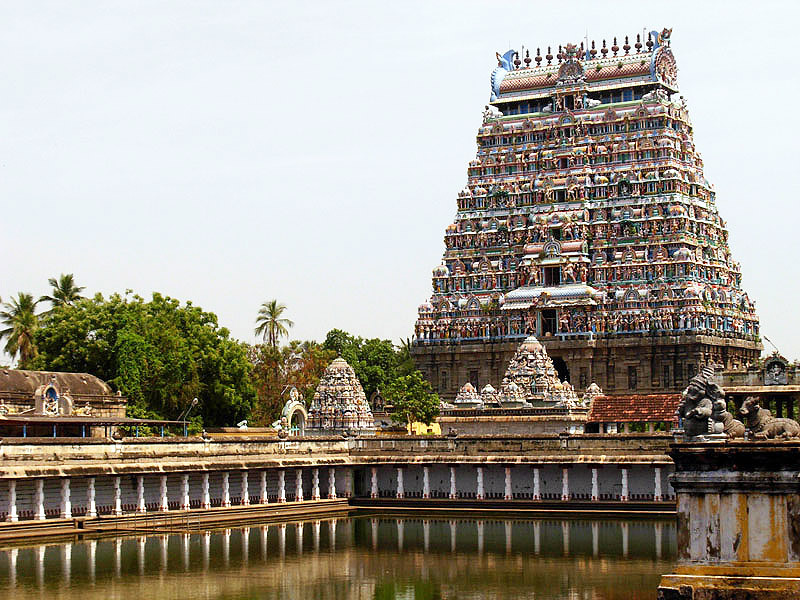 The Chidambaram Dance Festival is organized in the ancient Nataraja temple of the city. The temple is dedicated to Lord Shiva and was built as a tribute to His dancing form, known as Nataraja (the Lord of Dances). The temple is adorned with beautifully carved pillars, which portray Lord Nataraja in 108 poses of Bharathanatyam classical dance. 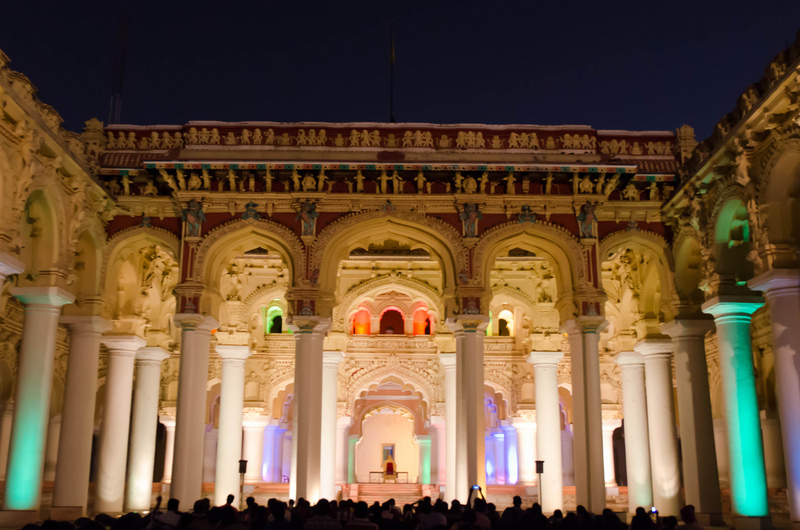 Every year, in the February-March, the temple plays host to the Natyanjali Dance Festival of Chidambaram. The festival commences on the auspicious occasion of Maha Shivaratri and stretches on for a period of five days. The Department of Tourism (Government of Tamil Nadu), The Ministry of Tourism (Government of India) and The Natyanjali Trust (Chidambaram) jointly organize this dance festival. The festival is intended to promote the message of ‘Unity in Diversity’ amongst people. Eminent dancers from the various parts of the country come to Chidambaram every year to take part in this cultural extravaganza. Through their dance, they offer prayers and show their devotion towards Nataraja. The performances are given at the ‘Prakara’ of the temple, with the carved pillars of Nataraja providing the perfect backdrop.